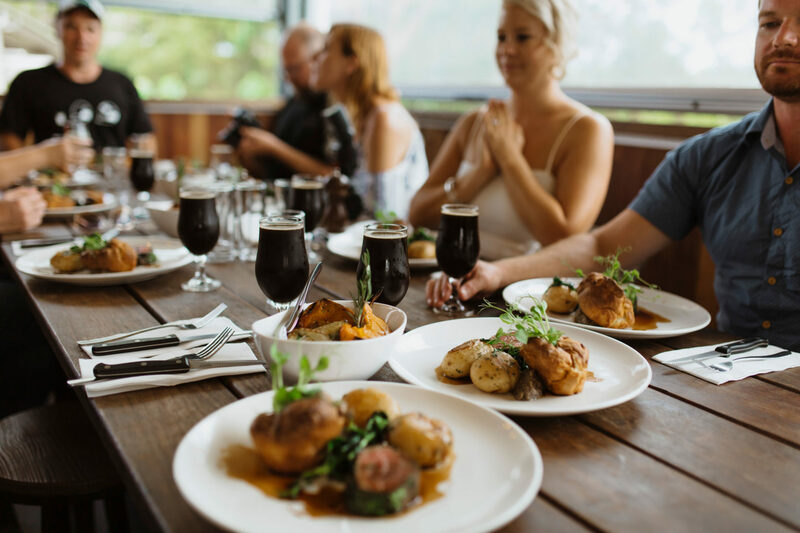 Josh Donohoe, of Creative Tours and Events, has been working with Maleny’s Brouhaha Brewery to create the Farm to Fork Tour that tells the story of the Sunshine Coast Hinterland’s community, collaboration, and most of all, its fresh produce. 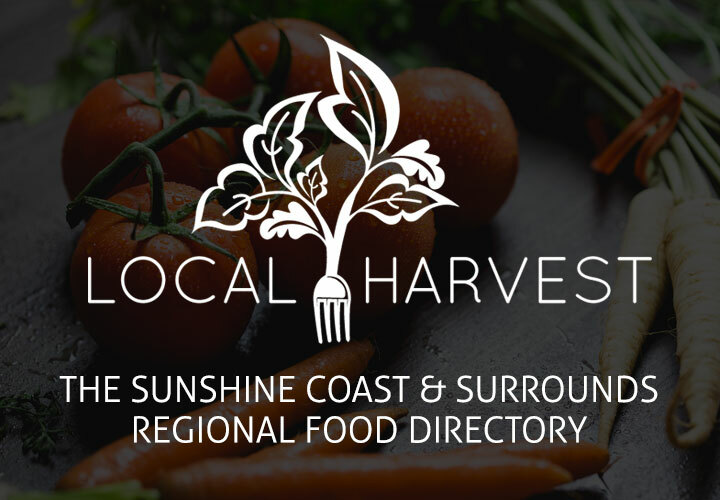 “The tour is designed to take you behind the scenes of private farms and meet local producers, hear their stories and sample the amazing local produce of the Sunshine Coast Hinterland.” Mr Donohoe explains. The Farm To Fork Tour offers guests a journey through the Sunshine Coast Hinterland, providing a hands-on experience at Sunshine Coast Coffee Roastery, The Falls Farm and Maleny Wagyu, before finishing at Brouhaha Brewery for a four-course degustation of the local produce paired with four of Brouhaha’s craft beers. Guests are joined by Head Chef, James and Head Brewer, Matt, who share local stories behind the food and beer. In the lead up to the announcement of the Sunshine Coast destination food festival, The Curated Plate, Mr Donohoe has taken two buses full of Industry Professionals, Tourism Specialists, Food and Drink Bloggers and Visit Sunshine Coast representatives and offered them a sneak peak some of the producers who will be involved with the four day food festival. The Farm to Fork Tours are available Wednesday to Friday and are limited to an intimate group for four to ten people. Each tour runs for approximately 6.5 hours from 9:30am to 4pm, with pick up available from Caloundra, Maroochydore, Mooloolaba, Noosa and additional locations on request. Tour prices range from $200 to $260 per person, depending on the numbers. 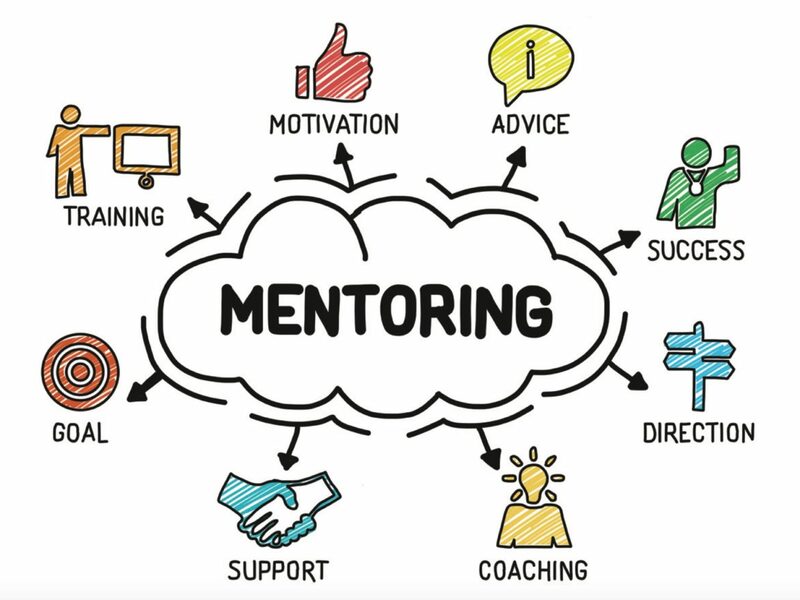 FAN has created the Mentoring for Success program to assist small FAN member companies to address a challenge or opportunity within their businesses, by providing access to experienced and skilled mentors. Participants need to be prepared to provide information about their business such as financials, business plan, key challenges, value proposition etc. Find out more at FAN Mentoring for Success Program. FAN’s Gold sponsor, Wild Bunch Media, have put together an exclusive video, photography and social media offer for FAN members. Despite experts projecting that by 2017 video will account for 69% of consumer traffic, many brands still don’t use video. Research has also showing that consumers prefer video marketing over other mediums. 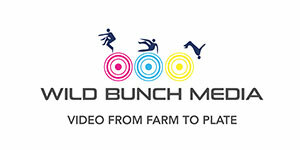 Wild Bunch Media specialises in Food, Drink and Agribusiness videos. They are offering to create a video that showcases your business’ story and a series of short clips designed for social channels. They have also teamed up with two other FAN sponsors, Katja Anton Photography and Social Tap, to add the options of some photos and a social media boost. Check out this incredible value offer to see how your business can benefit. Limited time and places on this offer so get in touch with Sam (contact details below) soon!